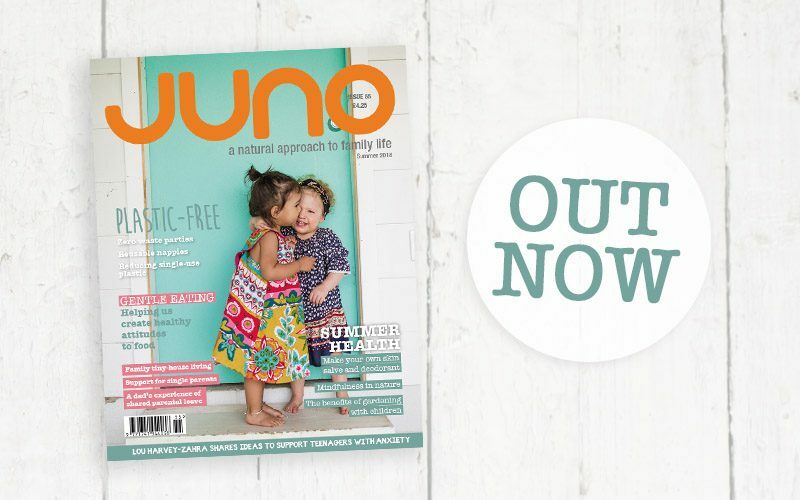 JUNO is an editorial led magazine with some consumer features. 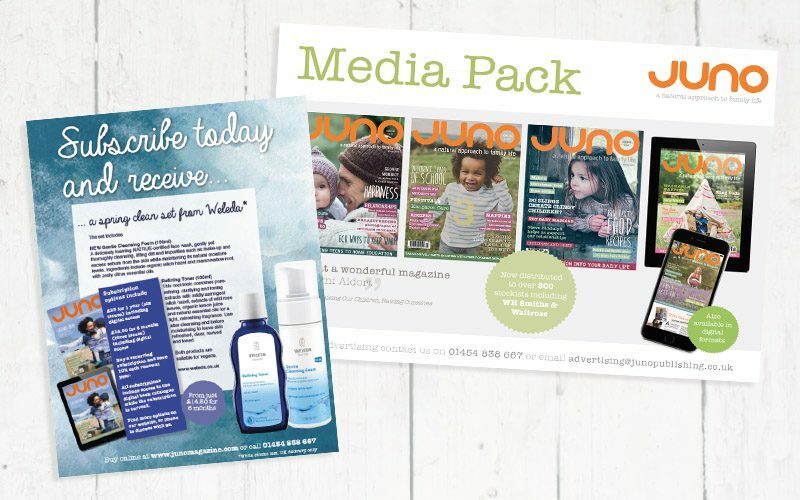 Advertising in JUNO is available to companies with a similar ethos to the magazine, in particular those which sell organic, natural, fairly-traded and eco-friendly products. 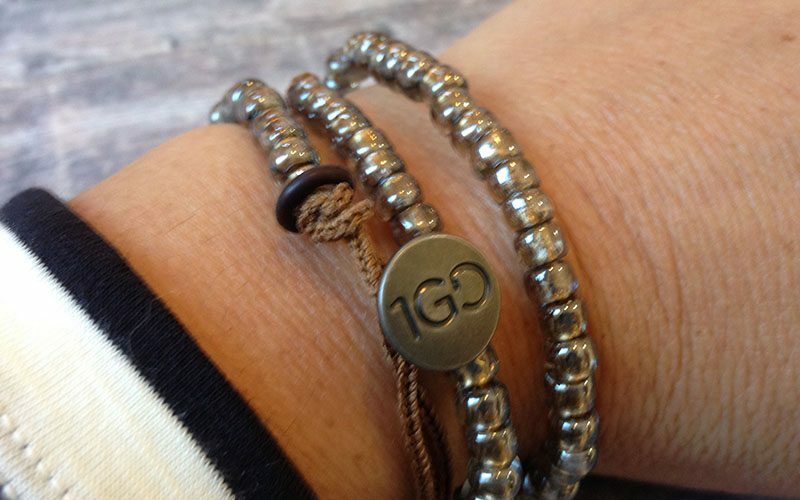 We also welcome companies which promote family life. We offer very competitive rates for display and marketplace advertisements and offer print only, web only or combination packages.